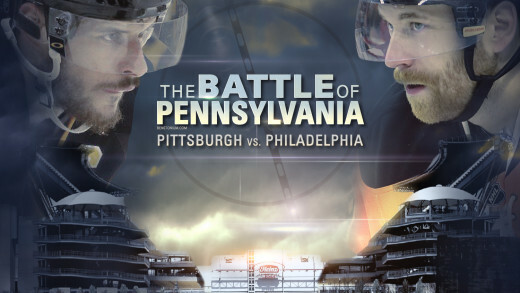 The Penguins of Pittsburgh take on the trash from Philadelphia in the 2019 Stadium Series. 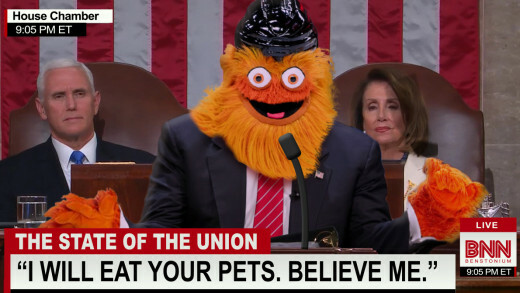 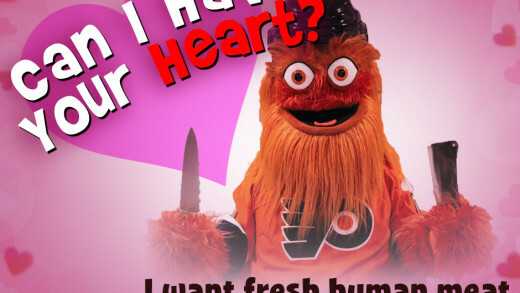 Flyers’ mascot Gritty delivers his State of the Union Address. 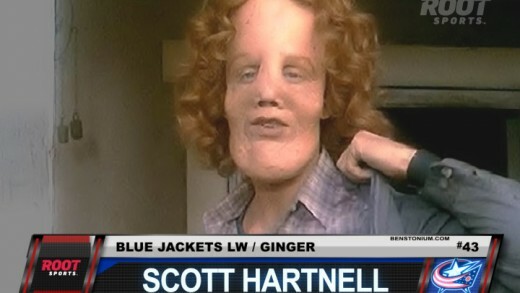 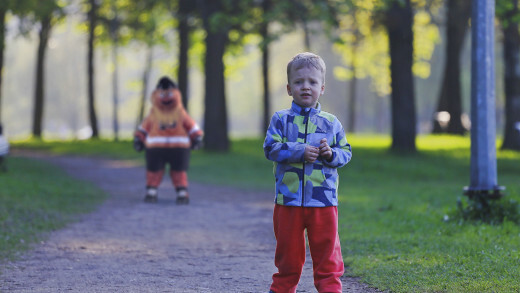 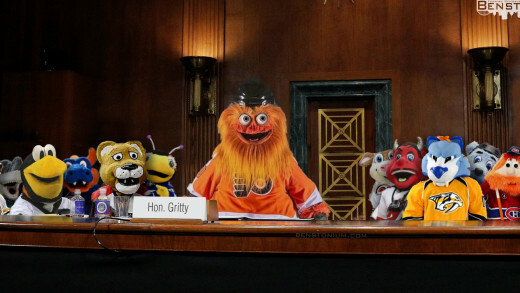 The Honorable “Gritty” appears at his hearing to determine whether he will become a mascot or not. 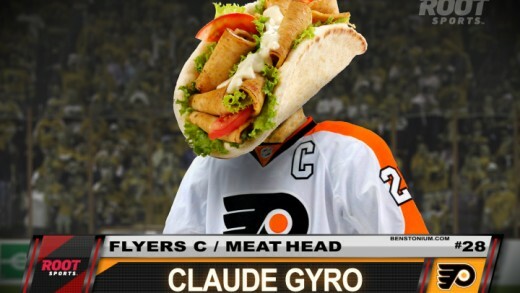 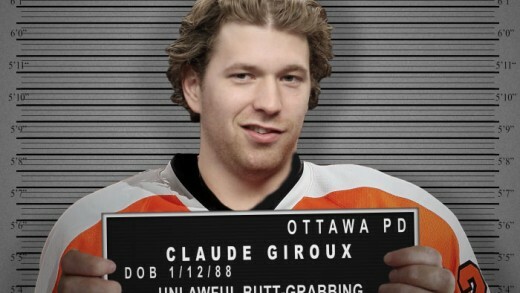 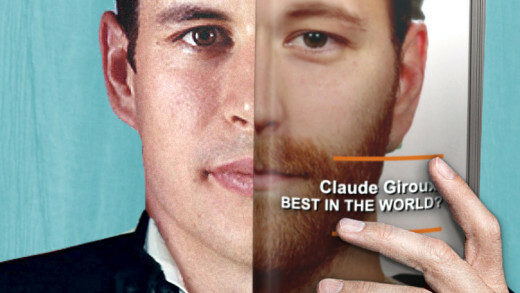 Gameday poster based on the movie The Ides of March featuring Sidney Crosby and Claude Giroux. 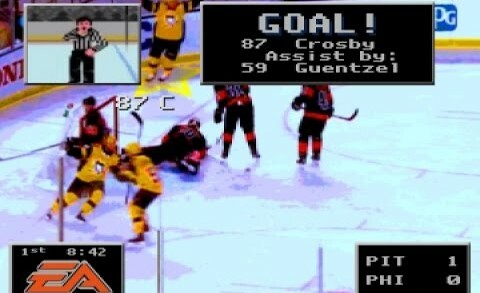 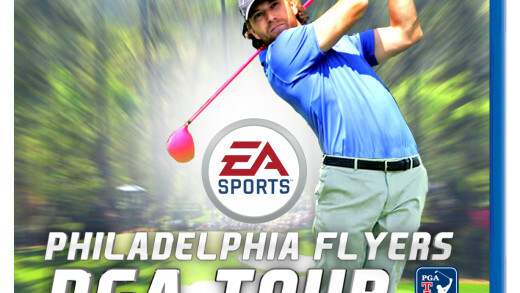 Highlights from the Stadium Series matchup between the Pens and the Flyers in the style of the classic video game NHL ’94. 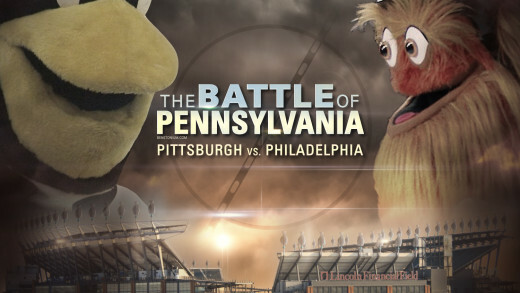 “The Battle of Pennsylvania” at Heinz Field — Saturday February 25th, 2017.